The Norwegian synthpop act Echo Image have a new vinyl-only release, “Compulation”, out now on the new label HolmByKarlsen Rekords. 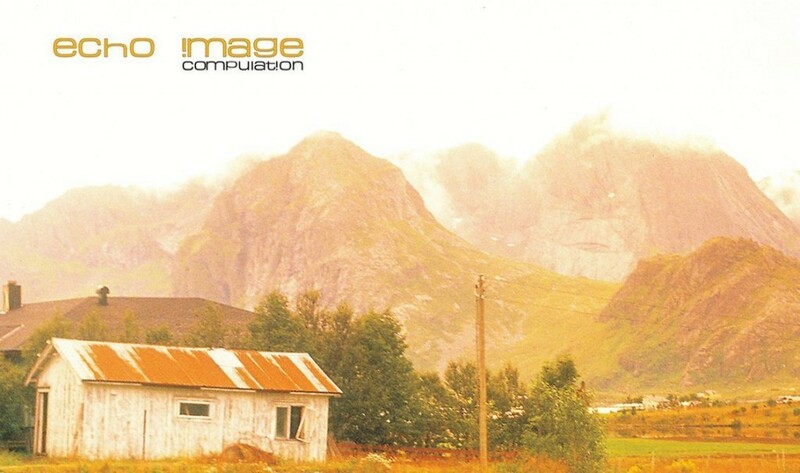 Echo Image released their last album in 2002. “Compulation” isn’t exactly a new album as it holds a collection of songs from the band’s 4 previous releases, including one unreleased track. The album is only available on vinyl. 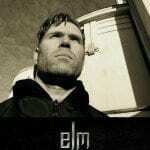 The band was formed in Fredrikstad by Pål-Magnus Rybom in 1998. They signed with the American record label ADD, released one album and 3 singles, attended over 20 compilation releases, had a song on the videogame “Dance-Dance Revolution”, won the Norwegian synth championship, and joined Apoptygma Berzerk on a 3-month European tour, before splitting up in 2002. A releaseparty will be held in Fredrikstad (Norway) on May 14th.